The Lake Anne Summer Film Festival will return for four dates this summer. 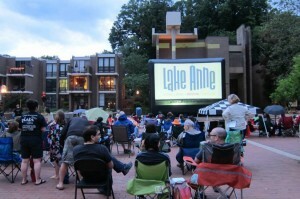 Organizers will set up the big screen on Lake Anne Plaza on the second and fourth Fridays in July and August. Bring the family, a picnic, blankets and chairs for the free fun. Shows begin at sundown. 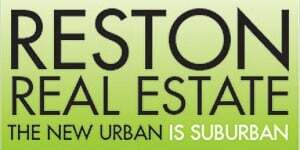 Another free summer series also starts at Lake Anne Plaza next week. There will be free Yoga on the Plaza on Sundays from 9:30 – 10:30 a.m. from May 15 to Aug. 28. Instructors will lead you through an all-levels yoga class on the plaza. Bring your own mat and water.